John J. Hill is a Portland, OR based creative director & designer developing branding, packaging, coffee table books and other projects in entertainment and publishing. 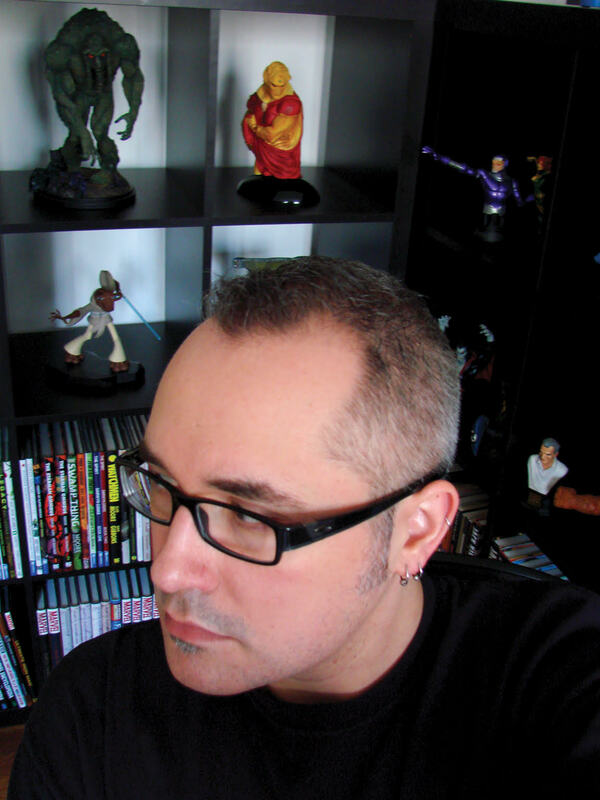 He’s primarily known in comics for design and lettering on Image’s Nailbiter and God Contry as well as DC's Superman, Harley Quinn, and their New 52 line. Adobe, Aeropostale, AfterShock, Atlantic Records, Blizzard Entertainment, Dark Horse, Disney, GM, Image Comics, Legendary, Modern Horrors, MTV, NHL, PaperFilms and Starburns Audio are just a handful of his clients.